Cannabidiol or CBD, an important non-psychoactive compound found in cannabis and hemp plants, has been growing in popularity across the United States due to widespread reports of medical benefits for a variety of different ailments. CBD is especially popular because of its legal status, and because some people want the medicinal benefits of cannabis without the high. For people with joint and muscle pain, or even people with more serious conditions like arthritis or fibromyalgia, CBD topical creams can be a great solution for the pain. According to research published in 2011, using cannabis or CBD could help treat the symptoms of fibromyalgia. Some medical patients have even been using THC or CBD infused bath bombs. Since THC bath bombs are not legal in all 50 states, we will show you how to make CBD bath bombs today! 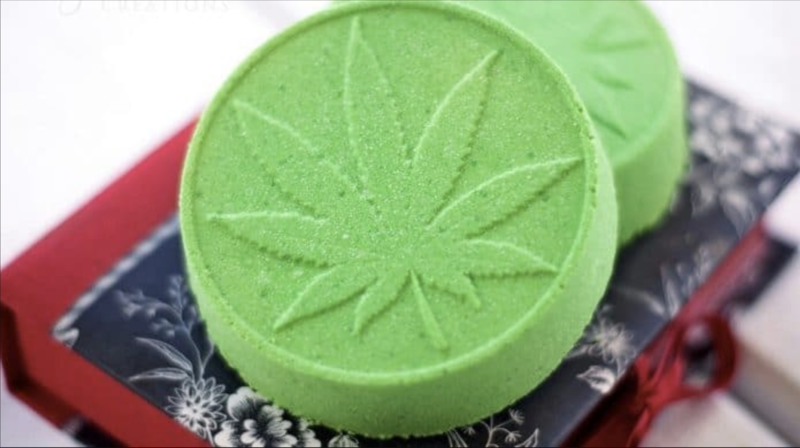 However, if you do want to make THC bath bombs, just use the same recipe, but replace CBD with THC, or add both! Once the ingredients are well mixed, pour the mixture into a bomb mold and then let it dry. It is important to fill the mold quickly so it doesn’t dry before forming together. Leave the bath bombs inside the mold to dry for at least 24 hours. CBD is made from the hemp plant. 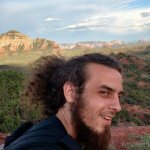 More than 70 percent of the states in the country have passed laws legalizing industrial hemp production and farmers in more than 30 percent of states have taken part in producing industrial hemp, even with the threat of federal prosecution. Although hemp was officially made illegal in 1970 as a part of the Controlled Substances Act, it was not considered as a viable source for most commercial merchandise throughout the 20th century as a result of cannabis prohibition. Prior to cannabis prohibition, hemp was used for a surprising number of industrial products, including most paper, fabric, textiles, and paints.
? Researchers In Israel Develop Cannabis Inhaler Specifically For Cancer Patients English Town Of 77,000 People Is The ‘First Sustainable Palm Oil City’ In The World ?